Chopin was one of the great virtuoso pianists. Virtuoso pianists of the Romantic era buried themselves in transforming the art of piano from that of entertainment for the common man to extreme technicality that only the profoundly learned could play. 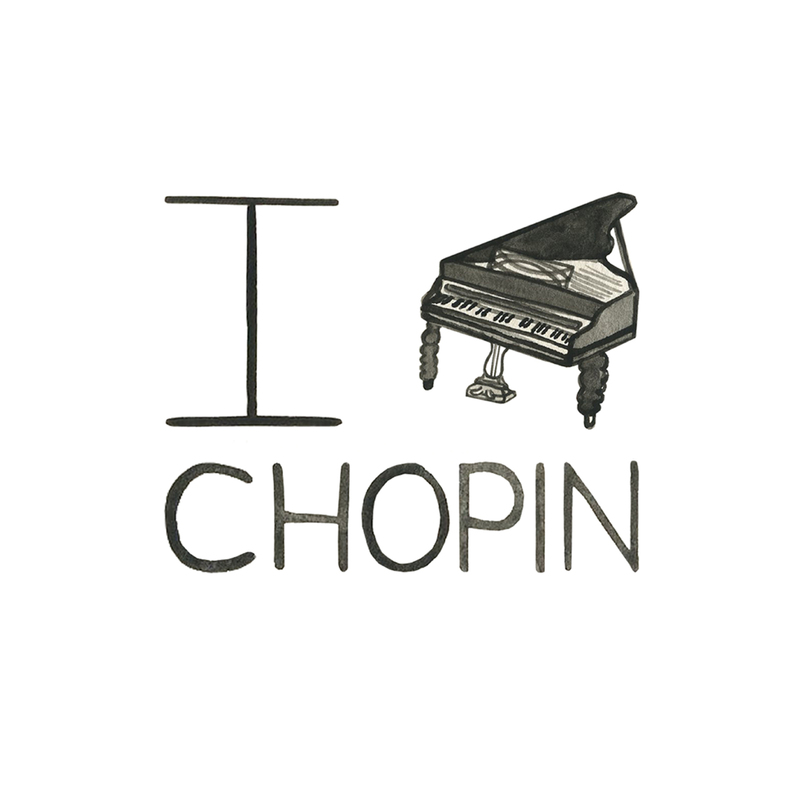 Chopin innovated several genres including the nocturne, the waltz and he invented the instrumental ballade. As a true Romantic he uses inspiration from nature turning the notes into imagery of raindrops and quiet evening scenes. The way he plays the notes is so careful and soft and then accompanied with strong and decisive notes. It’s pretty incredible that people literally dedicate their lives to what they love or feel is important and truly become an influence and impact in the world.